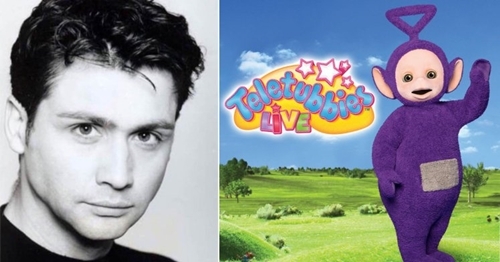 Popular Hollywood actor, Simon Shelton Barnes, who is best known for playing Tinky Winky in the BBC children’s TV show, Teletubbies, has died just four days after his 52nd birthday. 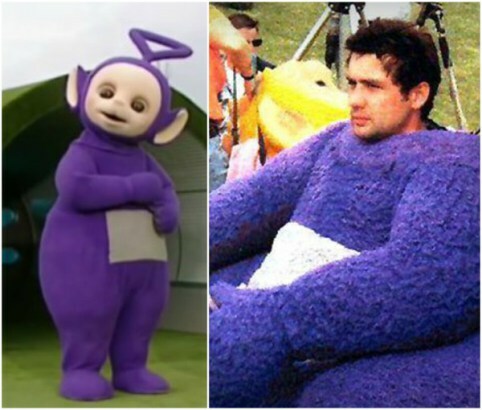 According to reports, the father-of-three from Ampthill, Bedfordshire, who was married to actress Emma Robbins, had found fame after replacing original Tinky Winky actor, Dave Thompson on the show. The deceased who is the brother-in-law of Poldark actor, Robert Daws and uncle of Inbetweeners actor, Emily Atack, is a trained ballet dancer and choreographer. The actor was reluctant to portray the Barny character at first, but later called the Teletubbies “a bit like the Beatles or Take That of television”.